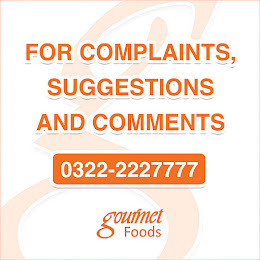 GOURMET was founded in 10 September 1987 in Lahore by Mr. Ch. Muhammad Nawaz Chatha and started its operations as a bakery and confectioner shop. It has diversified into a versatile food company. Gourmet Food introduced new services such as Gourmet Dairy products, Restaurant, Beverage, catering and increased its complement of products and outlets capability.